Metro Vancouver’s newest Earls Restaurant Group location is opening this weekend, and it’s just in time for Easter. 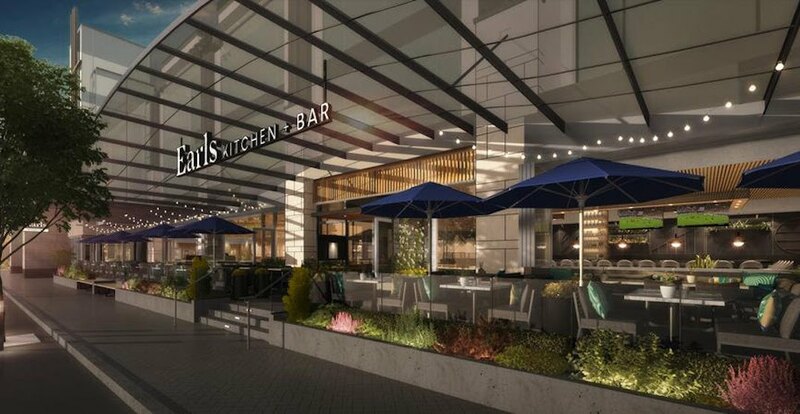 The new eatery will be opening at the Station Square redevelopment, adjacent to Burnaby’s Metrotown Shopping Centre, on April 20. 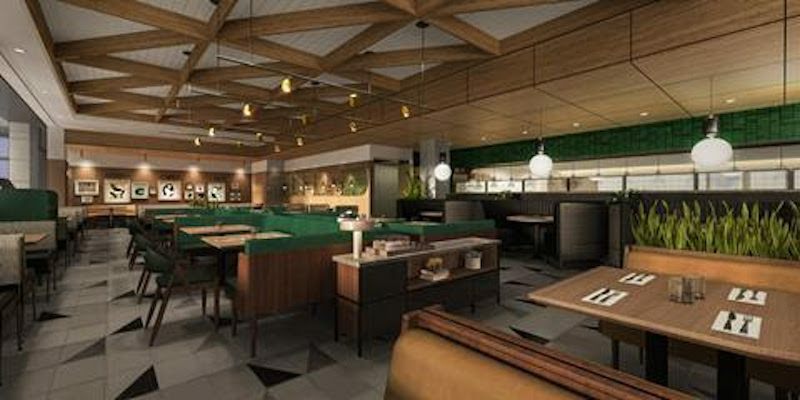 The recently-announced location will offer its first guests a spread fit for Easter brunch including features like Southern Fried Chicken and Waffles, and the Avocado Super Brunch. Earls Station Square will also boast some location-exclusive lunch and dinner items like Spicy Thai Lobster Salad, Lobster Tostada, and Blackberry Peach Cobbler too. 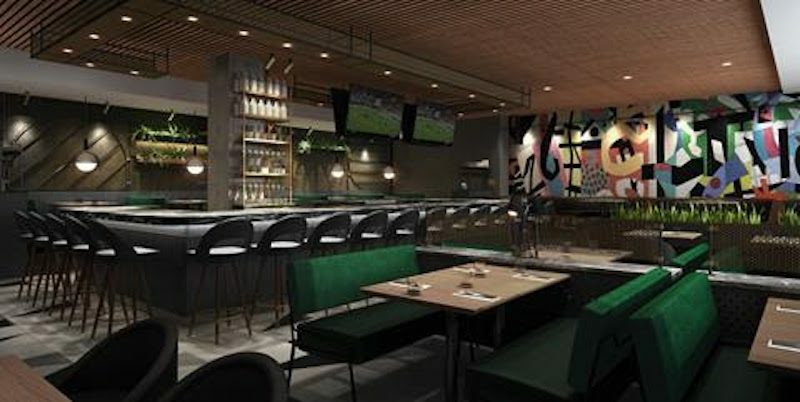 The Vancouver-based restaurant chain is taking over a new 7,300-sq-ft commercial space within the so-called Restaurant Row of the Anthem Properties and Beedie Living-built redevelopment. There will be seating for up to 287 guests, as well as additional capacity for 88 guests on an elevated seasonal patio. With files from Kenneth Chan.